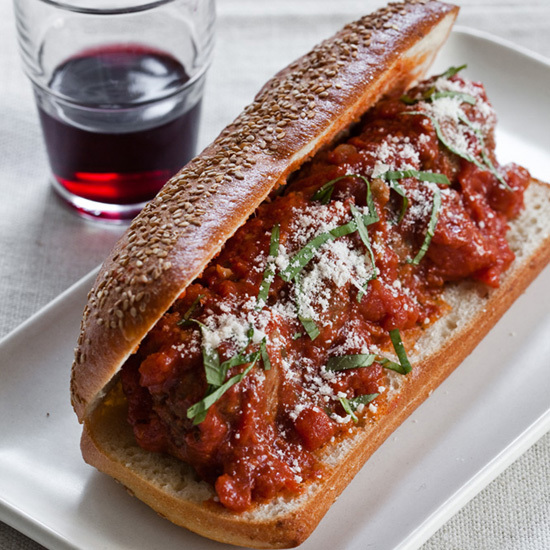 Have your crockpot do the work for you this football season. One of the best things about football season? The food. But you don’t want to be stuck preparing it right before the game. 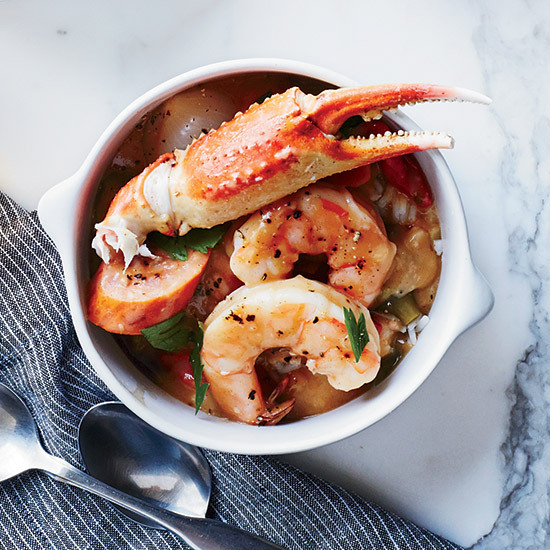 Instead, make one of these amazingly hearty slow-cooker recipes that can all be thrown together ahead of time and kept warm until you’re ready to eat. 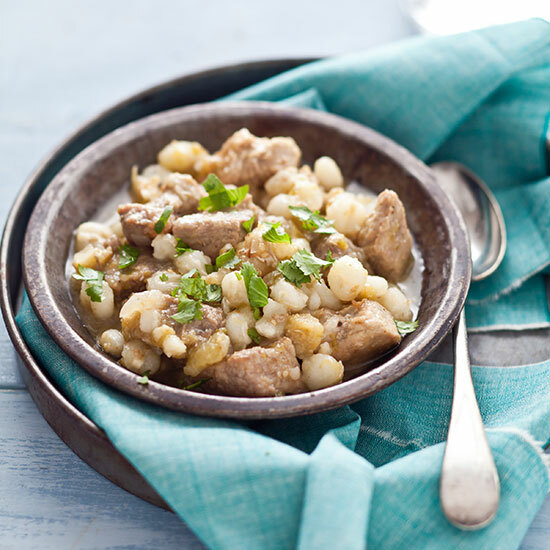 Tangy and lightly spicy, this delicious stew includes terrifically chewy hominy. 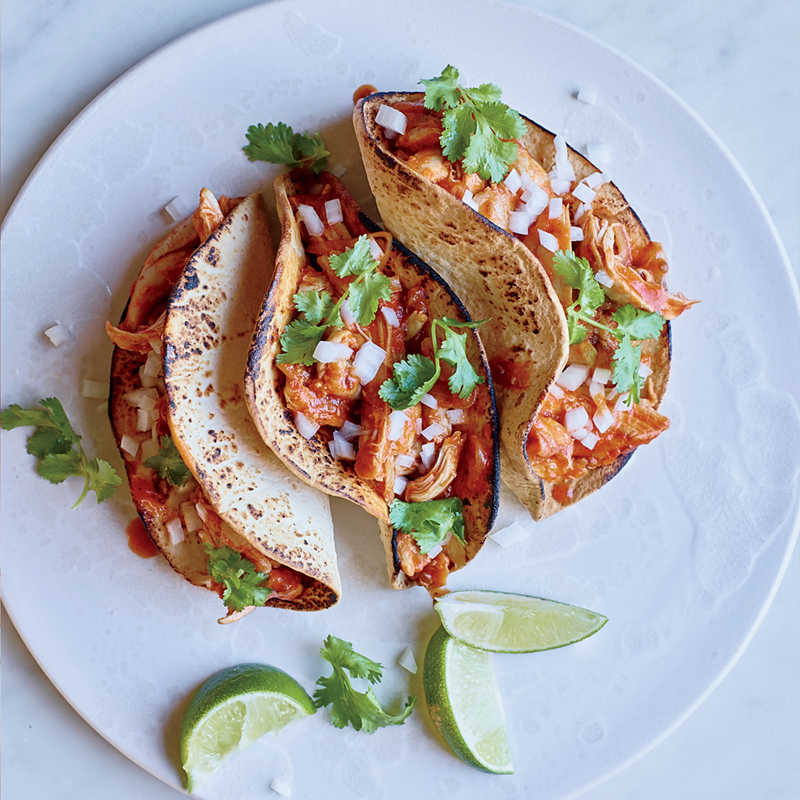 These simple, delicious tacos feature tinga, the smoky Mexican tomato sauce. Chef Jenn Louis cooks this smoky chicken in the oven, but it’s also easy to make in a slow cooker. 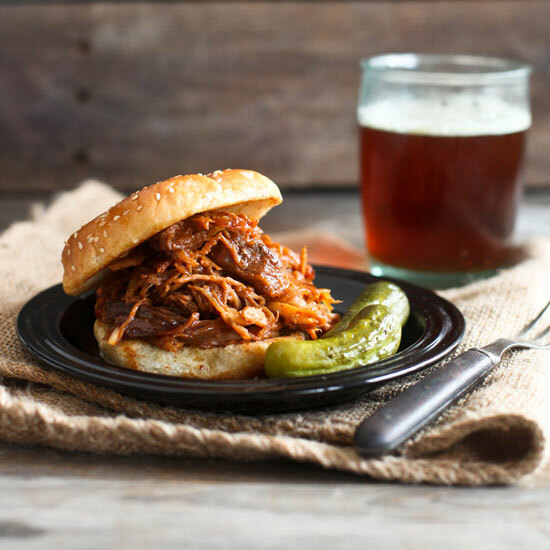 Serve this richly flavorful, saucy pulled pork on hamburger buns with coleslaw, thinly sliced onion and dill pickles. 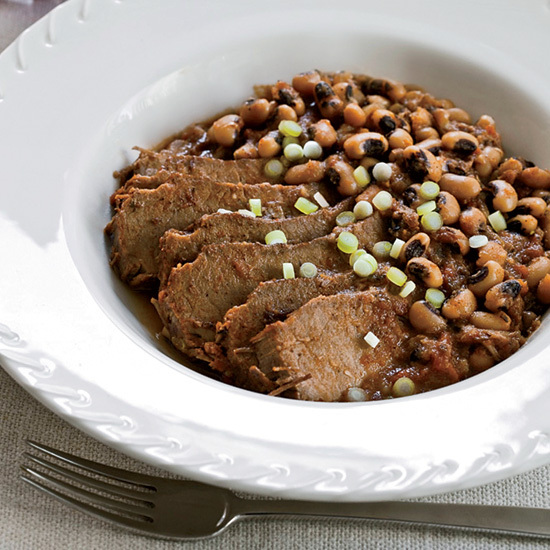 Make some of the best brisket ever with no smoker in sight. This hearty chili is packed with beans, hominy, mushrooms and peppers.